Broadown Tor sits on Broad Down (funnily enough!!) 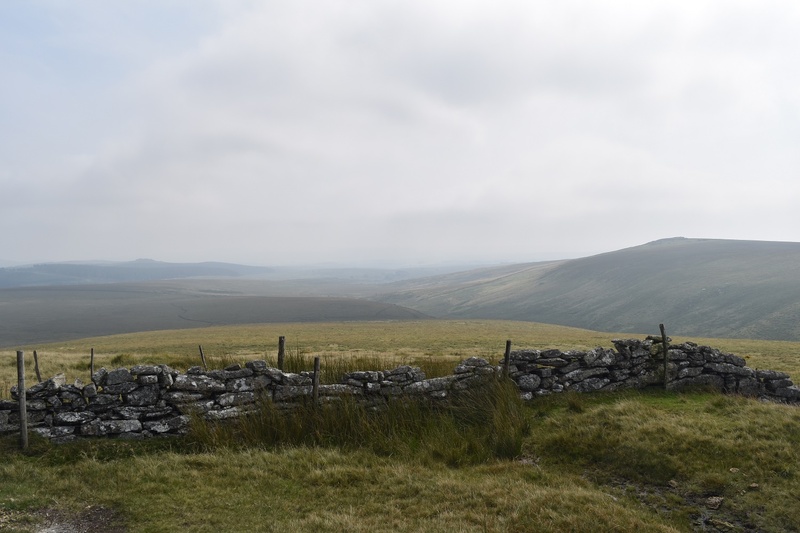 in between Higher White Tor and the East Dart River, it can also be called Braddon Tor. 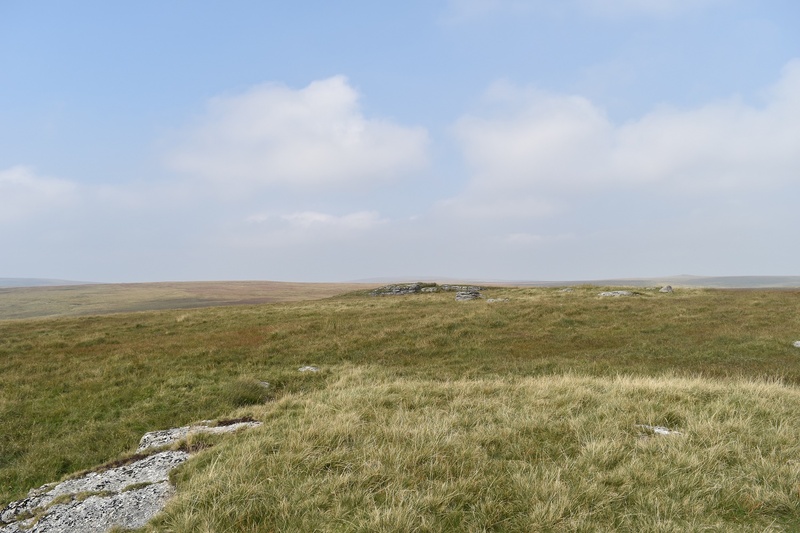 The large area of Broad Down is a fairly flat, vast area however at its south western point a rocky outcrop stands out, this is Broadown Tor. 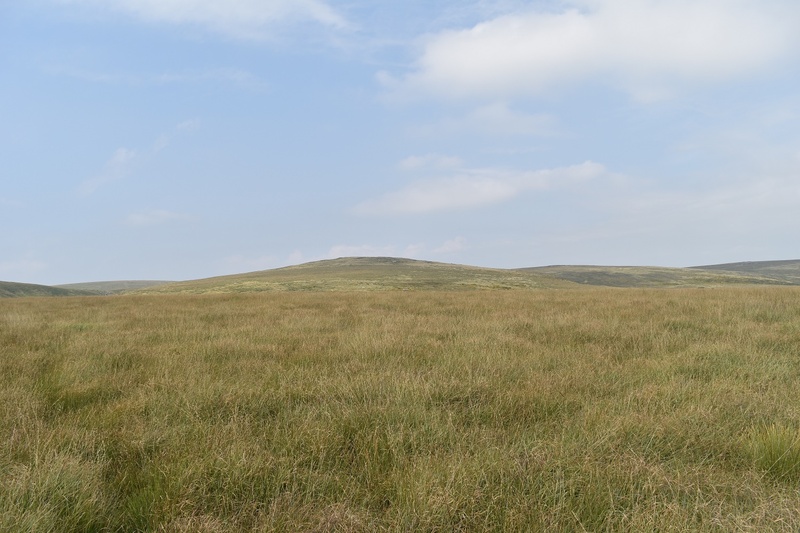 It over looks Archerton Bog and the views that way are good towards Bellever Tor. 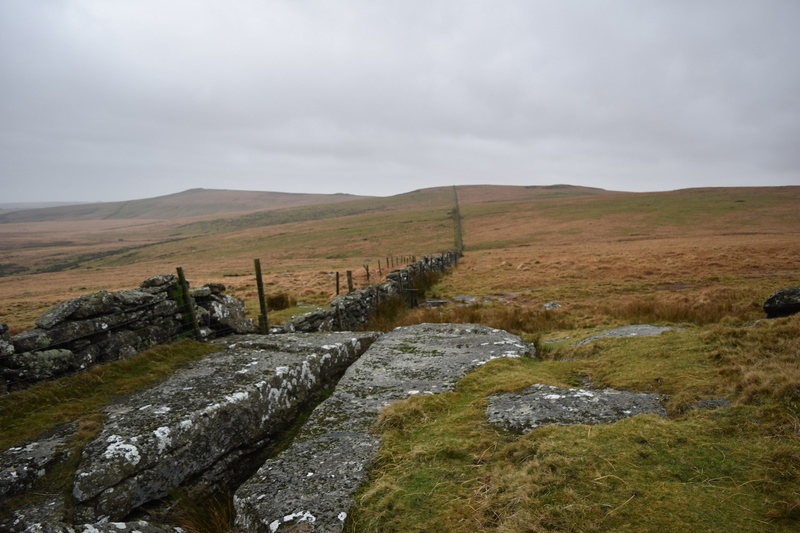 The long wall heading east leads you to Broadun Rocks and the main path back to Postbridge. This isn’t a difficult place to get to however linking it with other tors can require a bit of inventive map reading. 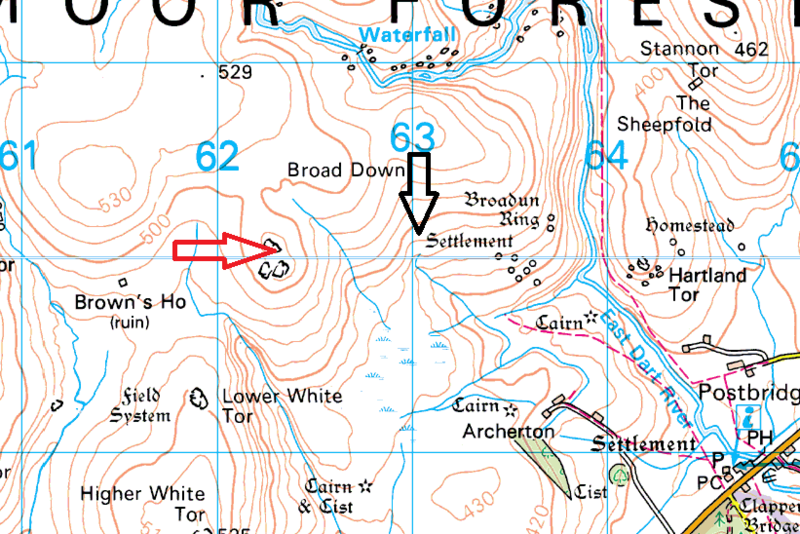 On the below map Broadown Tor is marked with the red arrow, with Broadun marked with the black one. There are no military firing ranges around this tor.